Dendromastigophora flagellifera (syn., Mastigophora flagellifera). 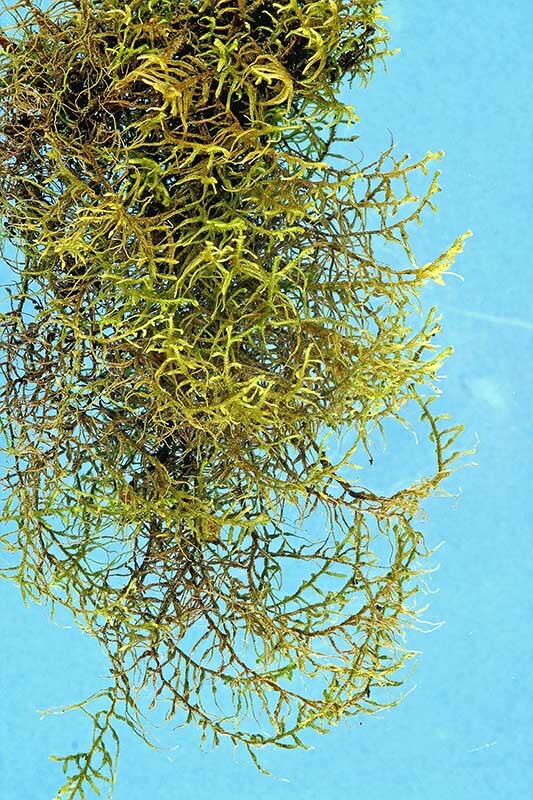 This is a graceful hanging epiphyte with 6-15 cm long stems bearing pinnate tapering branches that are up-turned at their tips. Found throughout New Zealand up to 600 m.
Dendromastigophora flagellifera . 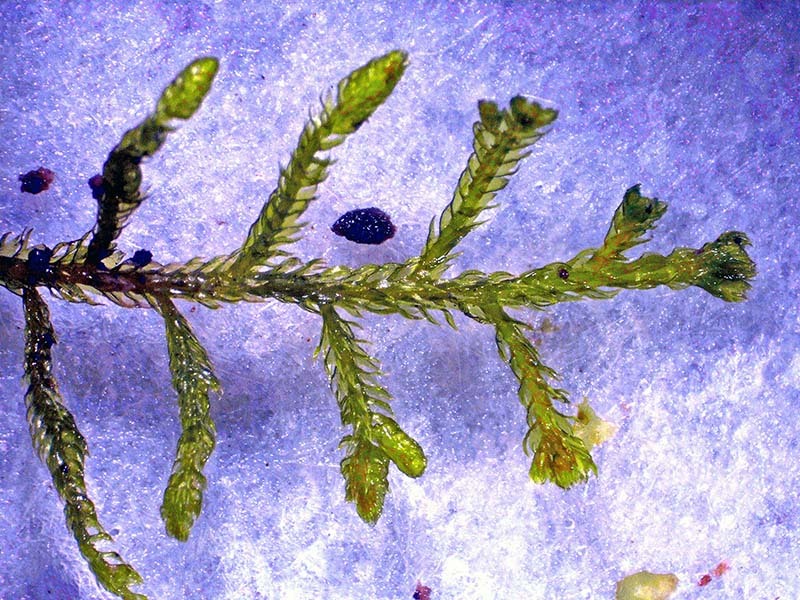 Egg-containing structures (archegonia) are located on 6 mm long club-like branches that give rise to attached sporophytes after fertilisation. Lepicolea attenuata. 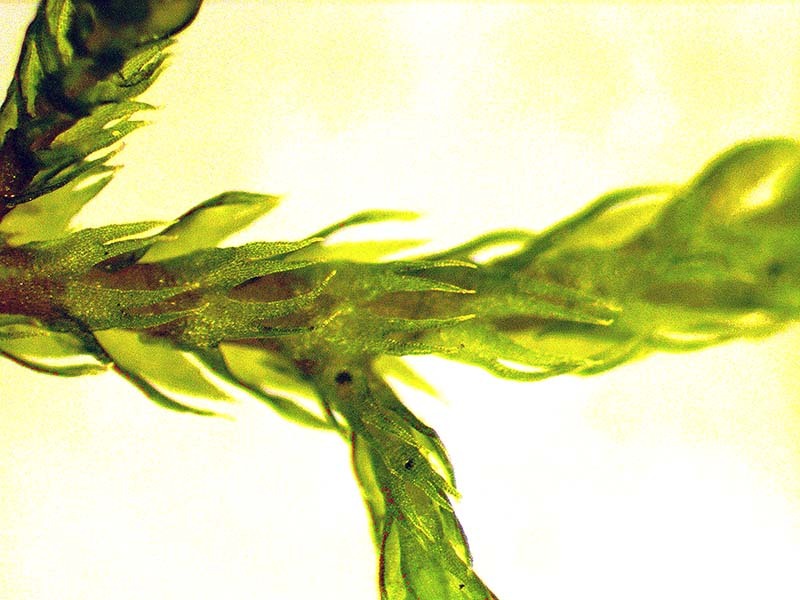 This liverwort forms spongy tangles of wiry stems. The pendulous branching stems hang downward and have upturned tips. In dry periods the tangle of soft stems becomes hard and brittle. Lepicolea attenuata. Side branches are formed along both sides of the main axis (pinnate branching). 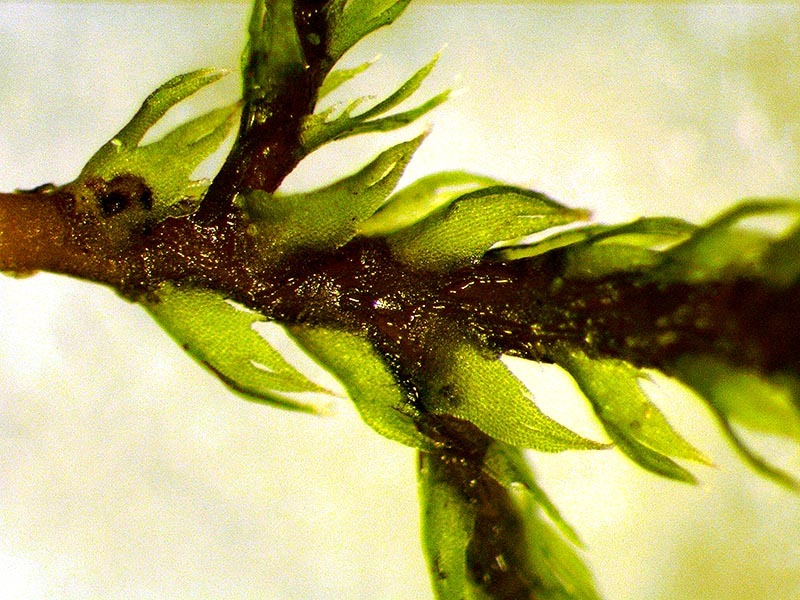 The swollen branch tips indicate the presence of sperm sacs (antheridia). Lepicolea attenuata. 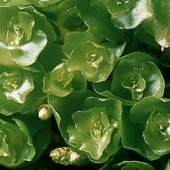 The leaves on the lower surface are smaller and divided into four segments. 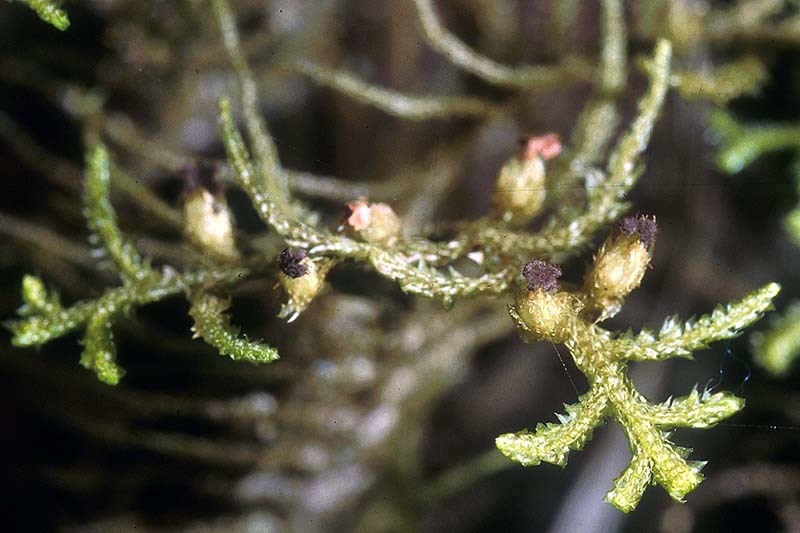 Dendromastigophora and Leipcolea are liverworts with fine whip-like branches bearing tiny leaves. 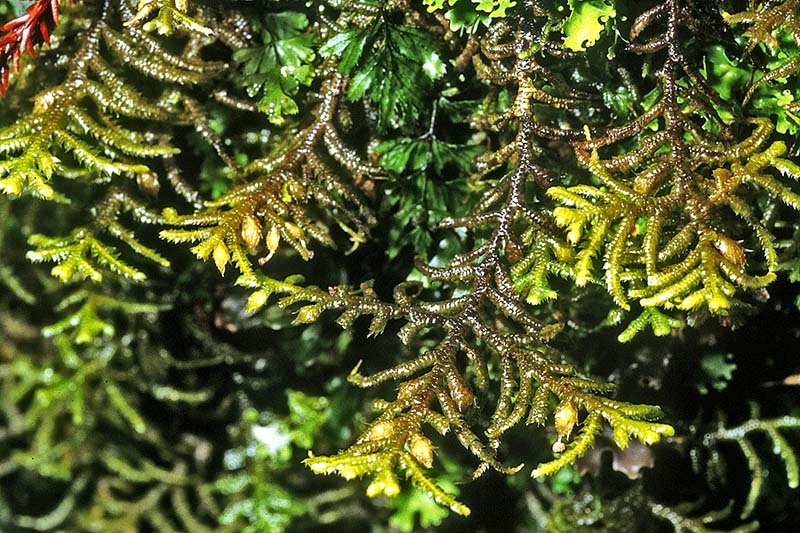 Widespread throughout moist forest in New Zealand where they are commonly found growing on other plants (epiphytes).